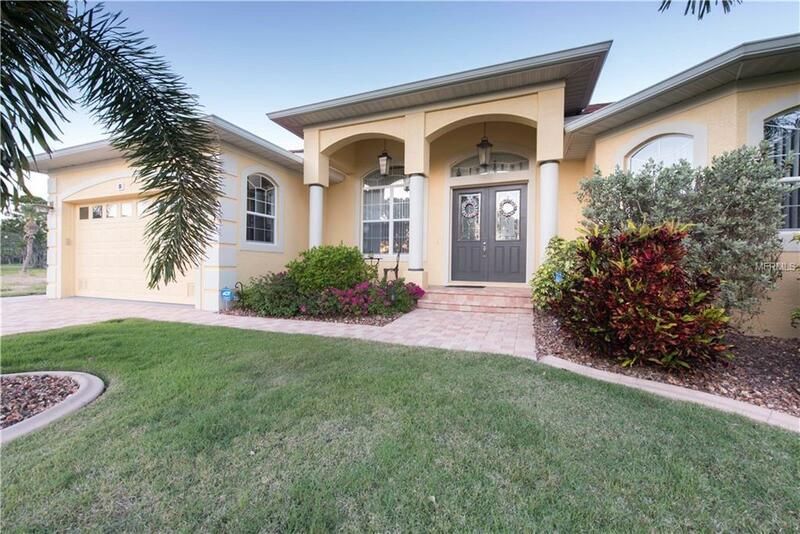 MAJOR PRICE REDUCTION!!! 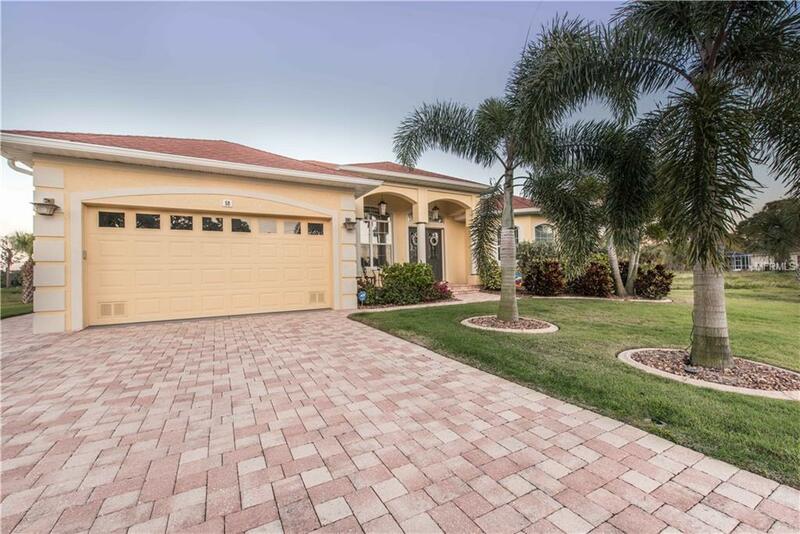 Magnificent custom home in Rotonda's popular Pine Valley subdivision. This home's exterior offers decorative pavers, zoysia grass and mature landscaping.Step inside this palatial home you are greeted by space, light and elegance thanks to a great room punctuated by large windows and sliders, 8 ft doors, a 14ft high tray ceiling, crown molding and elegant 20in ceramic tile throughout.A comfortable sitting area beckons on the left,on the right a large open room suitable for an office or a family room. 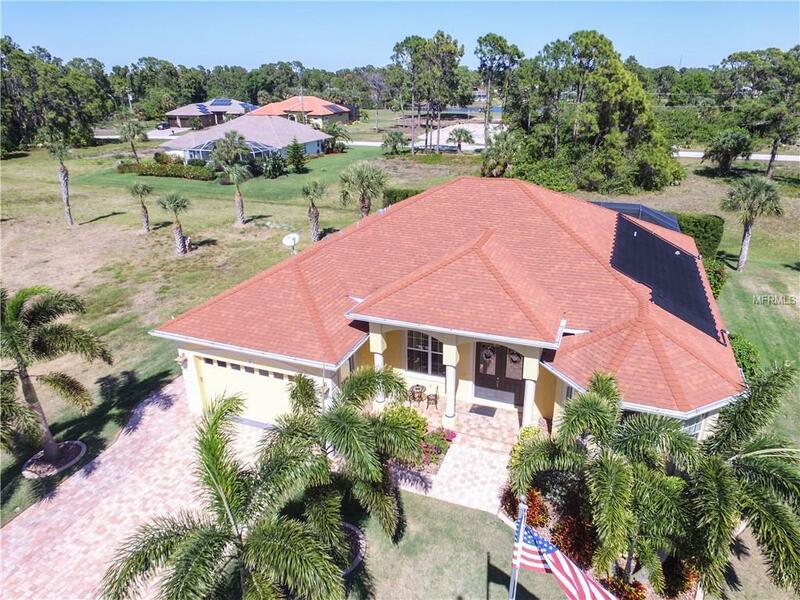 Continue further and marvel at the upgraded kitchen with top tier granite counters,stainless steel appliances and a breakfast nook with a large aquarium window overlooking the lanai and a large saltwater, solar-heated pool surrounded by pavers. 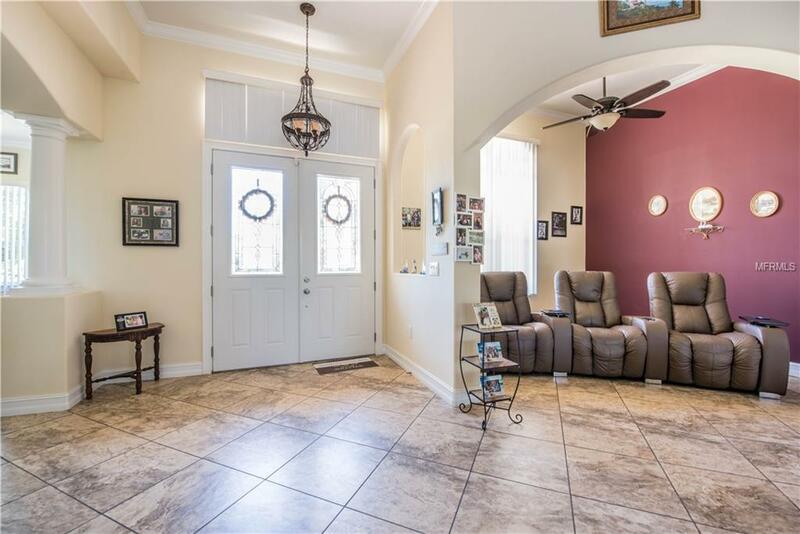 This home offers a split floor plan with spacious master bedroom complete with a sliders opening onto the pool area, two walk-in closets and a large master bathroom with dual sinks, a jacuzzi tub, and a tiled walk-in shower. The two additional bedrooms are spacious, the large guest bathroom also includes dual sinks, a shower and jacuzzi bath. There is an under-air utility room with a washer-dryer hook up and cabinets.Property has a sprinkler system, a newer AC and nightscape lights--you should see this place at night!!! Two contiguous lots on north side of house and one contiguous lot on the south side are also available for purchase.